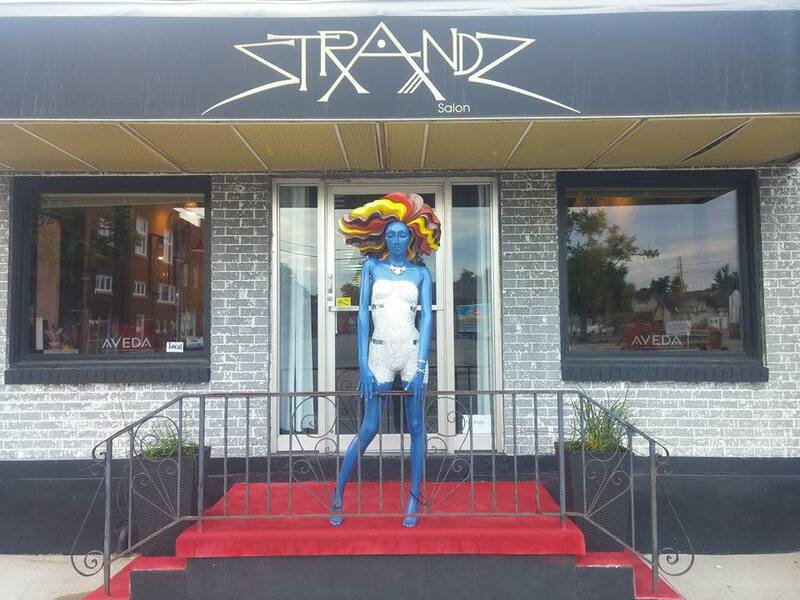 Strandz Salon is a full service Aveda salon and spa. 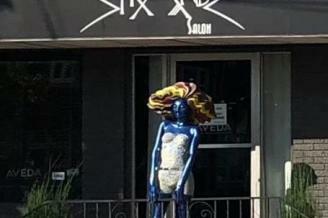 It offers hair design, creative color and texture, reconstructive and conditioning treatments, skin and body, nail, and spa services. 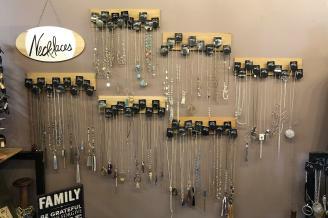 Shop adjacent Threadz Boutique for women's fashion, accessories, and special gifts. 25% off any one item at Threadz Boutqiue!